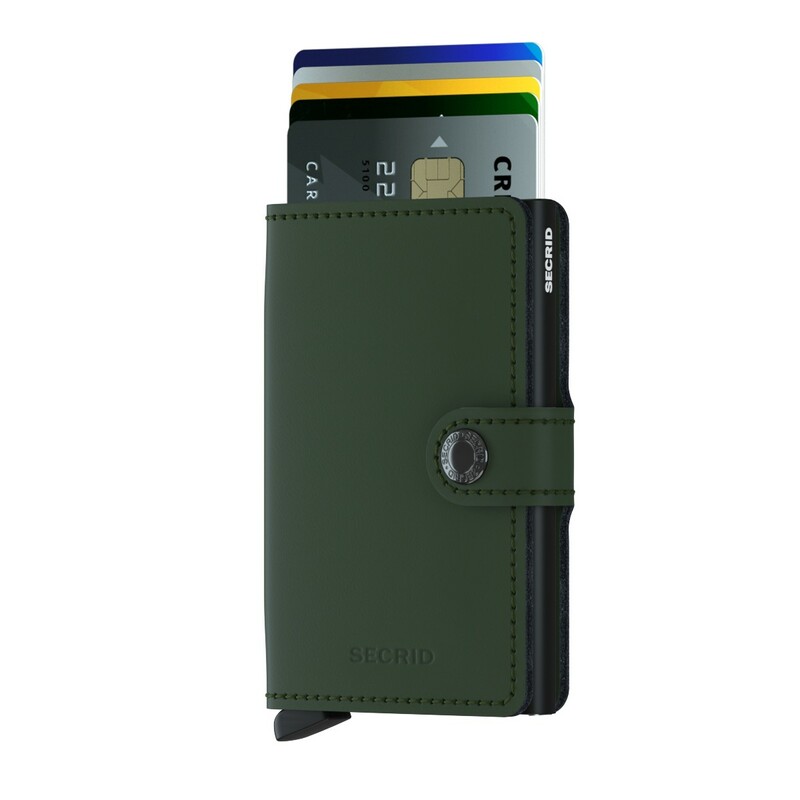 Secrid Miniwallet Matte -lompakon nahan mattapinta on tasainen ja se kestää hyvin päivässä mukana. My husband loves his Miniwallet. It is a high quality product and looks beautiful. Absolutely impressed with the product! I recommend to everyone who wants a real well organized wallet. Great quality and looking, all my friends want to get one also now. Very well packaged. And also amazing costumer service ! Great experience from start to finish: website order and delivery. 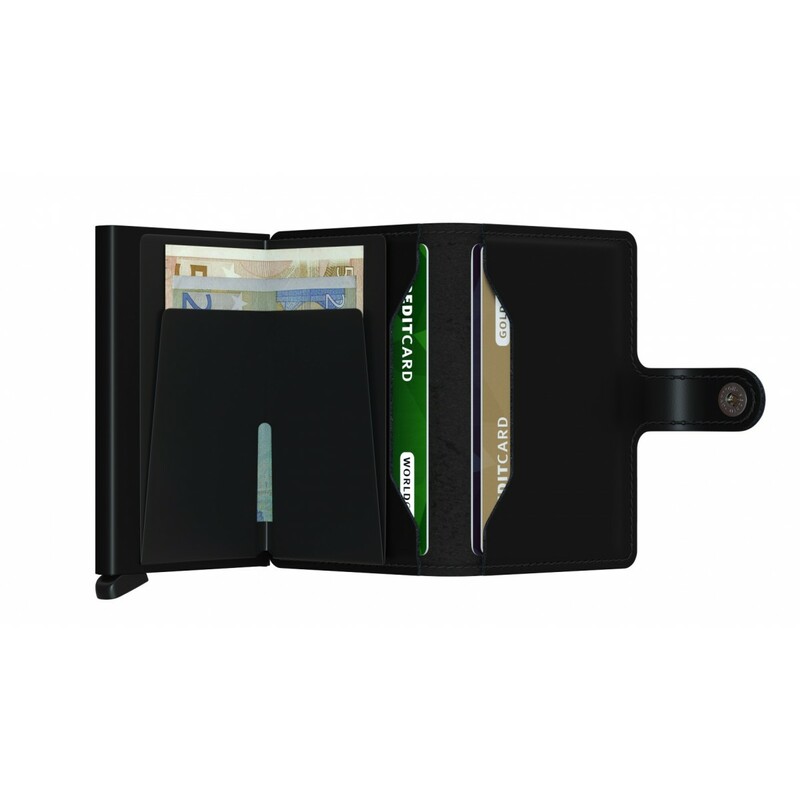 Great product design and quality: accommodates everything I need in a compact, secure mini wallet with easy access. 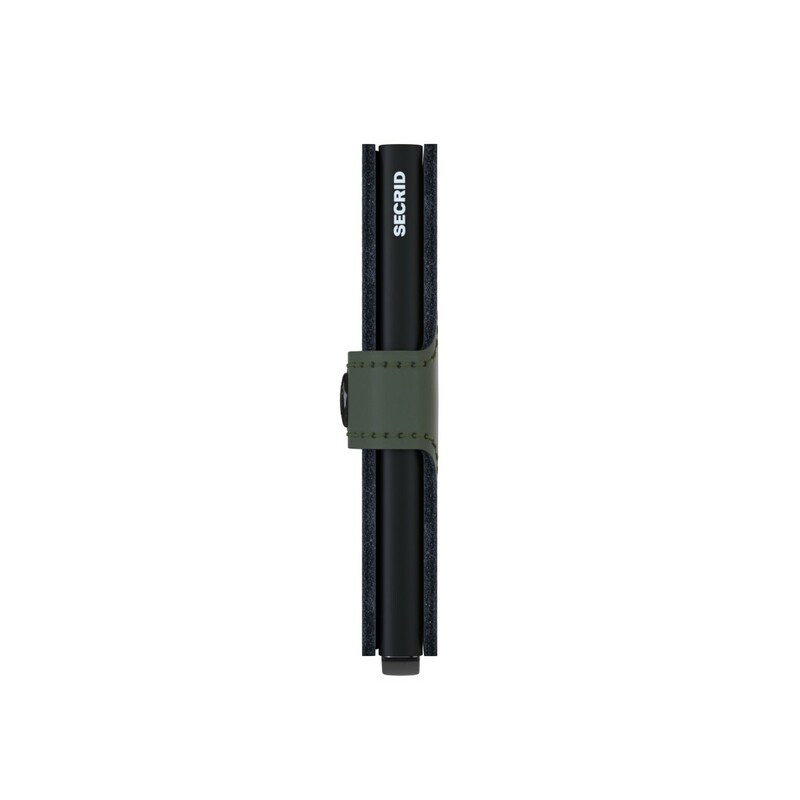 I am very satisfied with the item very well crafted and of good quality. I am sure it will make a great Christmas gift next week! 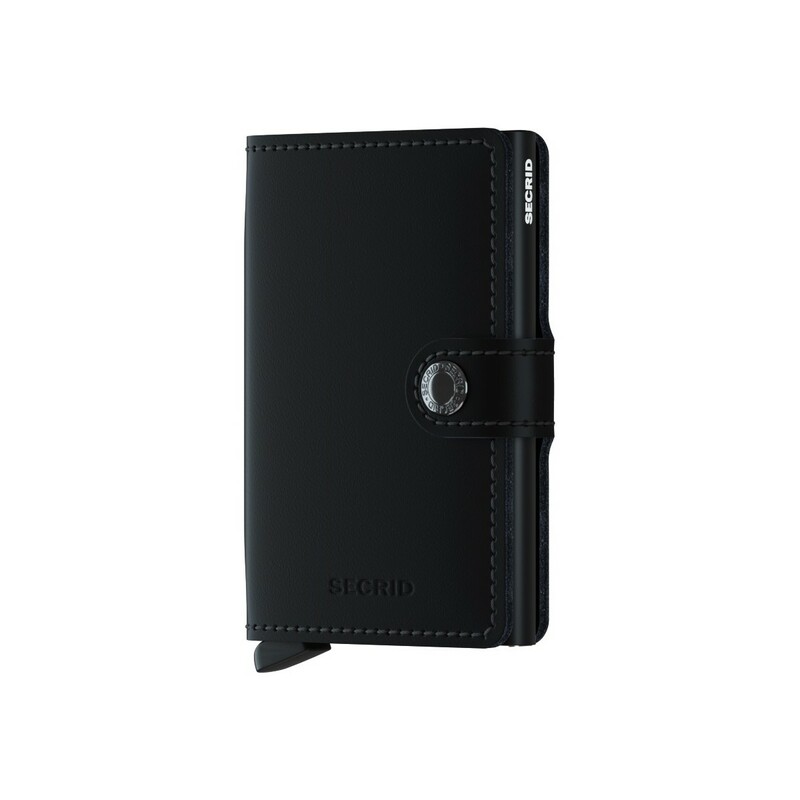 The wallet is perfect, I have it for some time now and it remains impeccable, even thow I bought it in light blue. It's very practical and elegant too. I'm fully satisfied. This is a really good product! I own one and bought 3 more from Mukama as gifts. Delivery from Mukama was fast (DHL express shipping option). Am really happy with their service!! 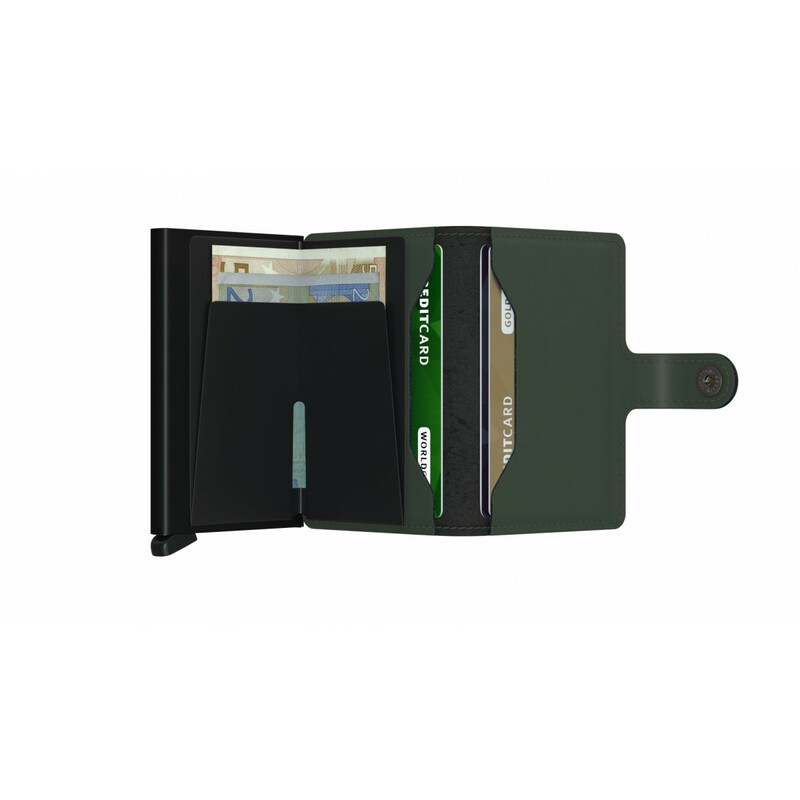 I recommend this wallet for those looking for a way to get rid of carrying around a huge wallet. I received my new Mini-wallet within 3-4 business days. I finally got to use it today after I moved over from my old wallet. Honestly, I first looked at the Mini-wallet not feeling convinced that all my important cards would fit but the Mini-wallet won. I was able to fit all 7 important cards I had. I put 5 in the card ro-rector (box thing) and 2 other cards in the other separate pockets. The only thing is that I cannot fit too many bills. I currently have 8 bills folded in the wallet and it seems to be its max. Which I personally do not mind, I usually do not carry cash. I feels like buying another similar wallet but these prices are not friendly to college students' budget. Overall, I give it a 5 star. Nice product, my wife love it! Really a fan so far. Saw them online and glad a went with the mini wallet. I was helping move my sister in law when I discovered your wallet. She had gotten one on a trip abroad. I instantly fell in love with the design of this wallet and had to have one, especially as someone who does not carry a purse around all the time. 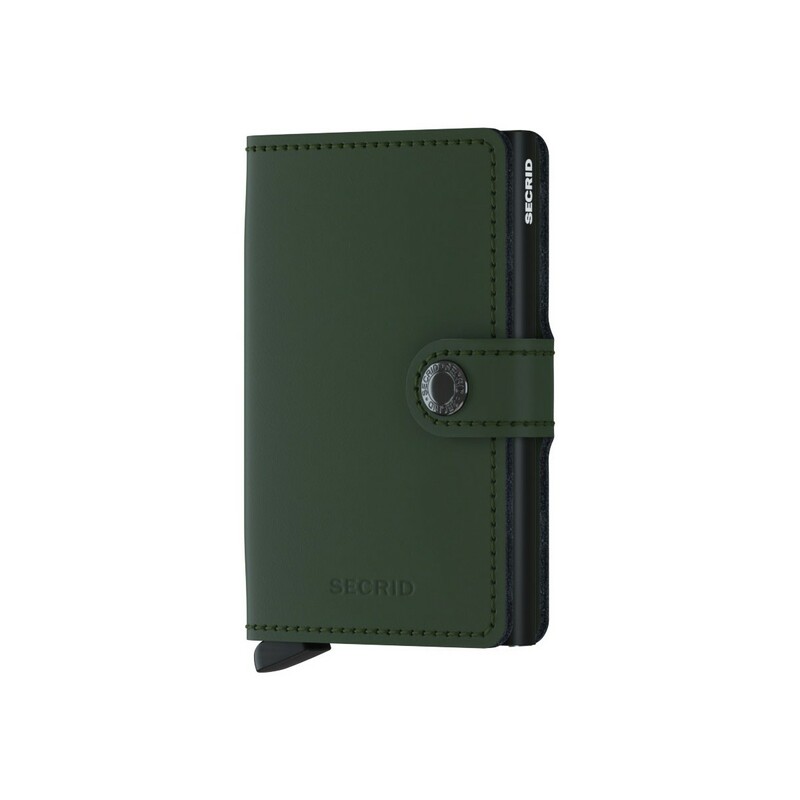 I searched and scoured the internet until I found Mukama's site and I bought a secrid Mini wallet in matte purple. I couldn't be more happy with it. It is perfect for my day to day life, easy to tuck in my work bag or my pocket, not to mention the unique design! I only wish that I had discovered it earlier! Thanks for such a great wallet! It's perfect! Kuukauden ollut käytössä ja hyväksi todettu. Laadukkaat materiaalit, sekä juuri sopivan kokoinen. Matte green väri oli makuun sopivin väri. Suosittelen! Nopea toimitus...tuote vastasi kuvausta....Nykyaikana tarpeellinen kapistus !!! Todella hyvä ja kätevä lompakko. Olen oikein tyytyväinen ostoon. Lähetys tuli muutamassa päivässä kotiin. Luotettava yritys ja nopea toimitus.